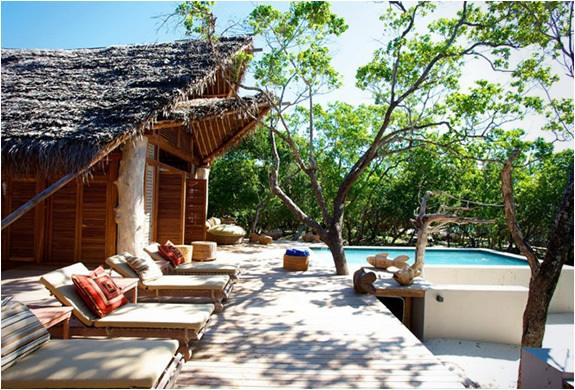 Vamizi is the most northern island in the Quirimbas Archipelago situated in the Indian Ocean off north eastern Mozambique, Africa. 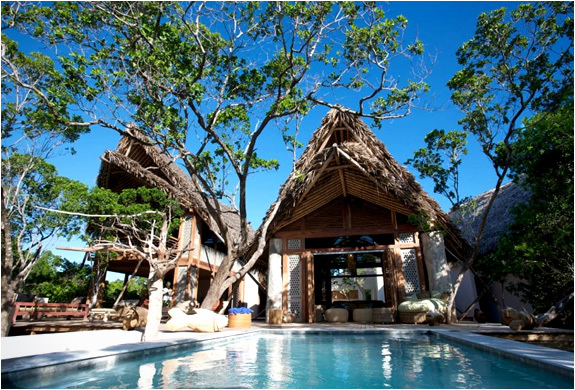 It is in a class of it´s own, it has 13 wooden and Makuti(palm leaf) beach houses , very spacious (175m2) and luxurious. 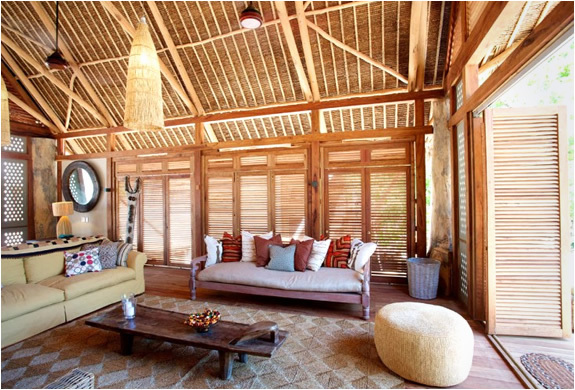 Designed by South African Architects COA, they kept the style of the area the Arab influence is reflected in African constructions. 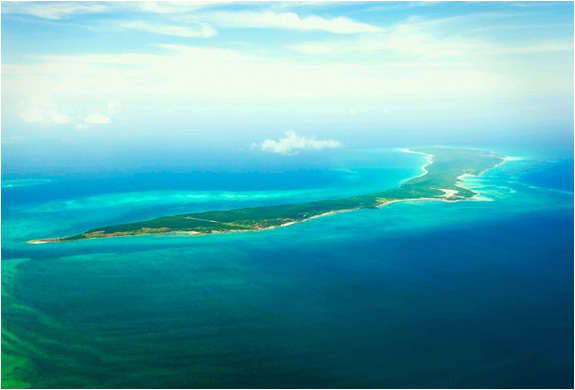 Vamizi Island is first and foremost a conservation project, the snorkeling and diving are spectacular because of the conservation work that has been carried out. 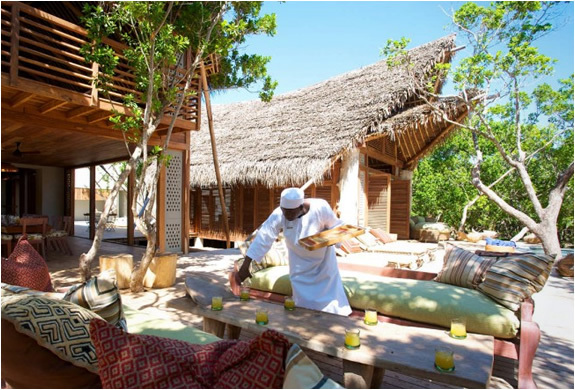 Part of the guests staying fees goes to help wildlife and habitat onservation projects.